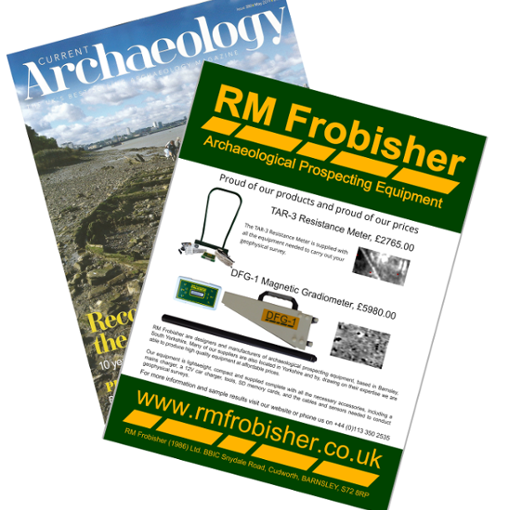 RM Frobisher is a leading UK innovator of geophysical and remote sensing technologies. Our specialist expertise and unrivalled experience are relied upon by users throughout the world to ensure the highest levels of performance. RM Frobisher (1986) Ltd is based in South Yorkshire and manufactures its products in South Yorkshire and throughout the United Kingdom.